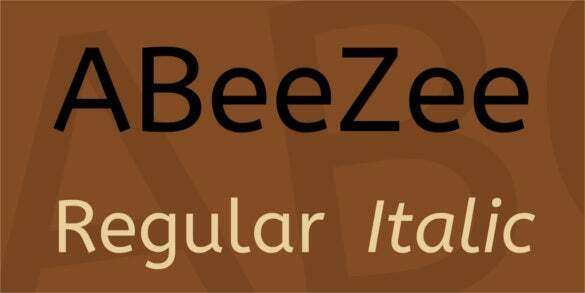 Are you looking for the right font for your logo or invitation or any other digital presentation? Well, the good news is that the online world today offers a wealth of fonts for anybody in need of them and that too completely free of cost. You will find them in a host of countless number of styles such as casual, bold, handwritten, calligraphy, 3D and many more. You would just have to find your desired font online, copy it & simply paste in on your presentation. 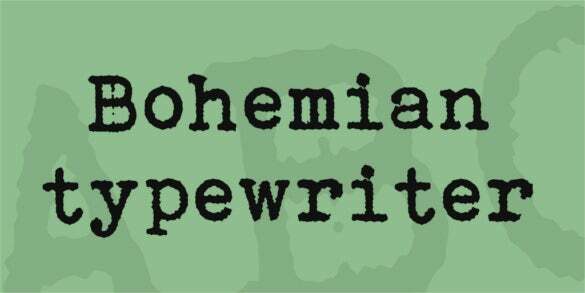 Script fonts are much in demand today given their mystique charm of antiquity. 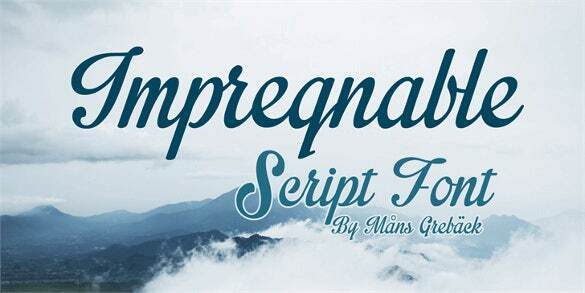 You will get a wide variety of free script fonts today in a wealth of effects. There are options to choose from eroded, casual, connected, decorative, handwritten and so on. You can pick any one for your presentation and use it at no charge. 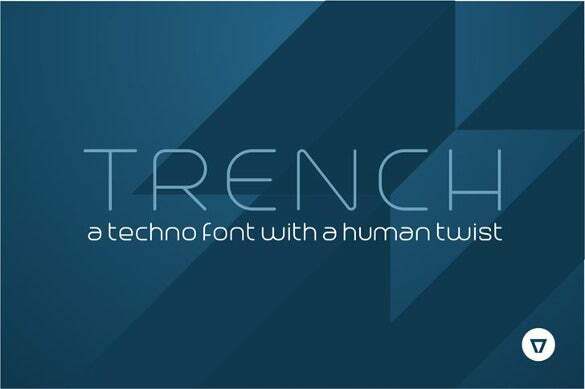 If you are looking for best free fonts for your projects, be it for your post titles or logos or Facebook timeline or any other digital presentation, the online world is the best place to go. 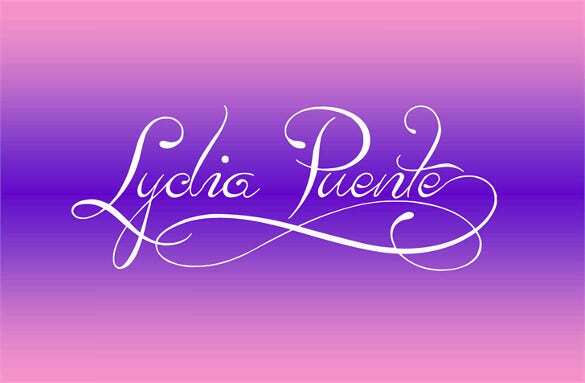 Here you will have all the amazing fonts- be it calligraphy or bold or geometric or robotic or cursive or script or handwritten- designed and offered by experts for free. 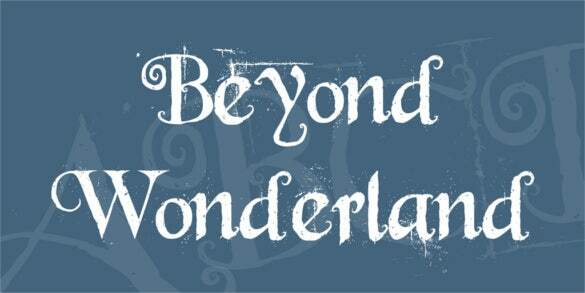 Are you looking for some really great font effects such as handwritten or geometric? 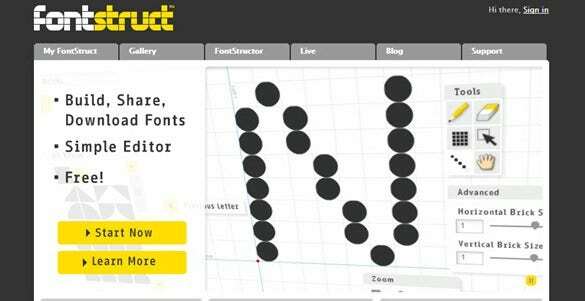 Not to worry as there free font generator portals online today that are bustling with great font effects. You would just have to insert your text and choose your desired effect and the font generator will transfer the text into your chosen effect in seconds. Calligraphy fonts have their own elegant appeal and there are several free calligraphy fonts to choose from today. 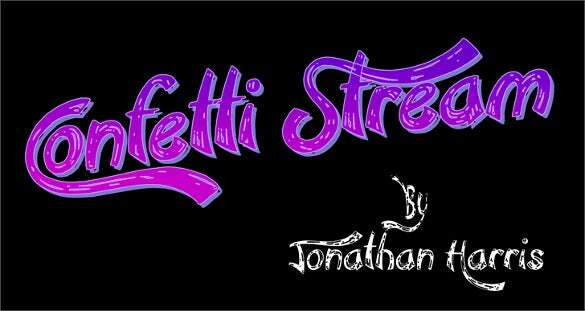 You can have your pick from versatile effects such as goth, graffiti, cursive, decorative, aring Typeface, retro, italics and what not! 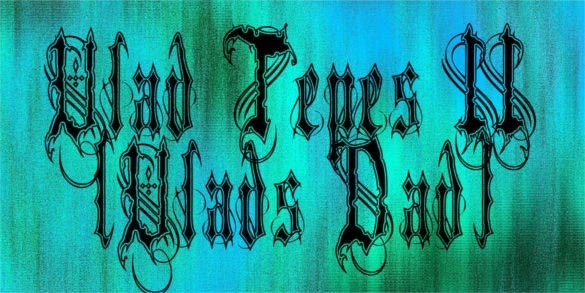 The best part is that you can download the various calligraphic effects completely free of charge. 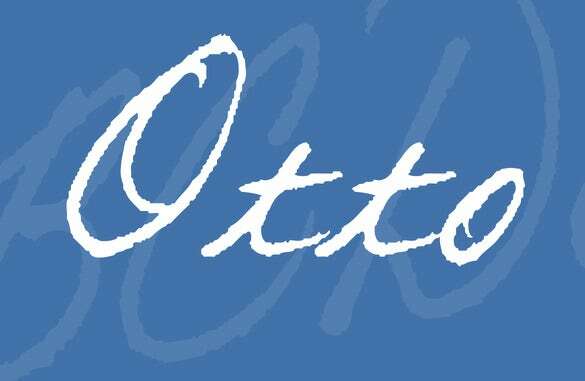 Cursive fonts look simply classy with their connected running aura and there is a wealth of cursive font styles to pick from the online world, complete free of cost. 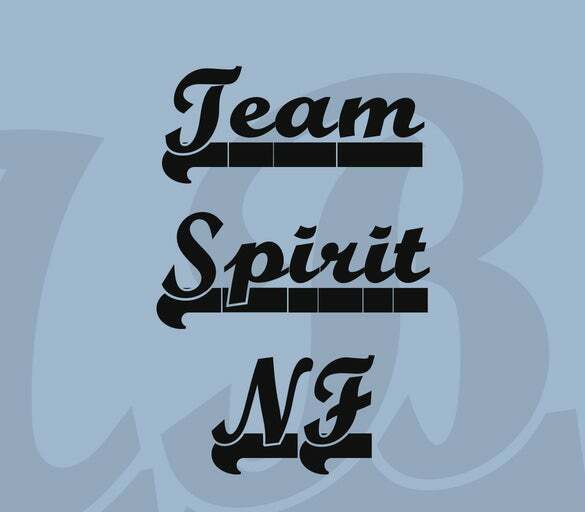 You can choose from different styles like handwritten, girly, brush effect, flowing, vintage, decorative, artsy, bold, sleek- there is no limit. 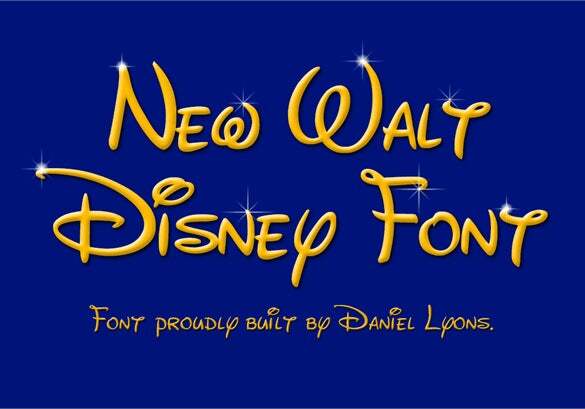 Are you fond of the adorable rounded appeal of the cute Disney fonts? Well, now you can use them for your own projects and that too completely free of charge. They come in wide number of effects like kiddish, Alice in wonderland, Mickey, Jasmine, Cinderella, Persian and many other exotic effects. 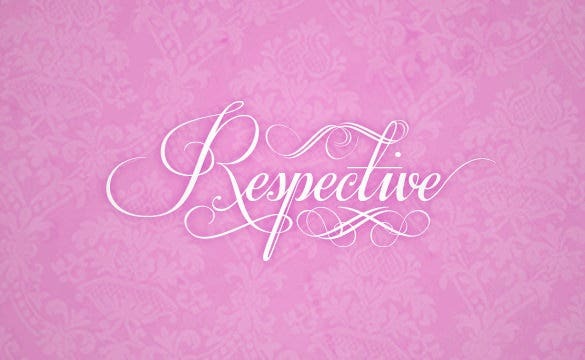 Looking for monogram fonts? Well, there is a diverse range of effects to choose from here and you are getting them at no cost only! 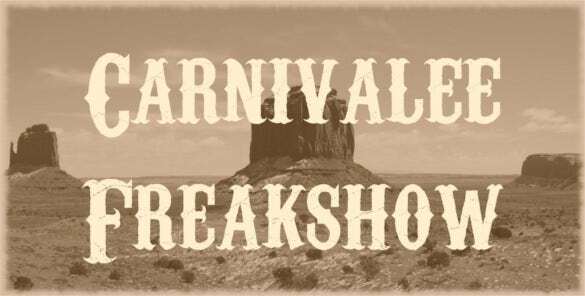 The versatile effects that await you here are whimsical, all-caps, retro, swash, swirly, upper-case only, decorative, fonts with special characters or ornate effects around the letters etc. 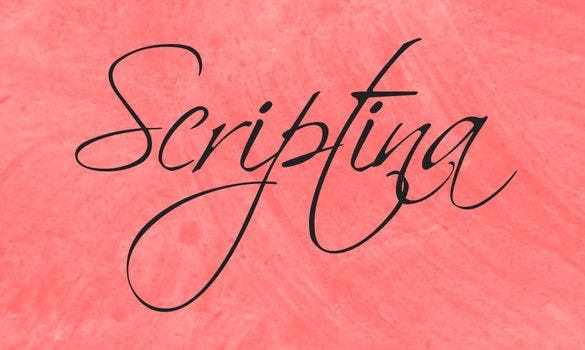 Handwriting fonts come up with an unmatched warmth of lovely handwritten notes on pen & paper and you can have them for your digital presentations too, completely free of charge. You have them in cursive, kid handwriting, doodles, shaded, sketched, scribbled, sleek effect, an old-world vintage feel and in many other interesting effects. 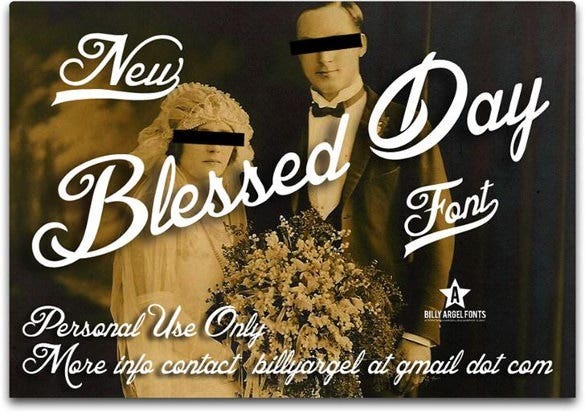 Are you about to draft a wedding invitation online and looking for the right fonts? 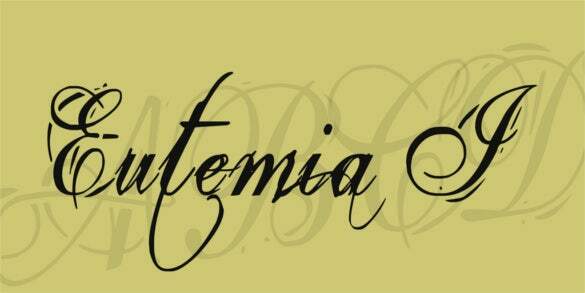 Well, you have a number of effects for wedding fonts online today and all of them come completely free of cost. The various effects that you can choose from here are cursive, girly, handwritten, decorative, dingbats, retro, script, swashes etc. 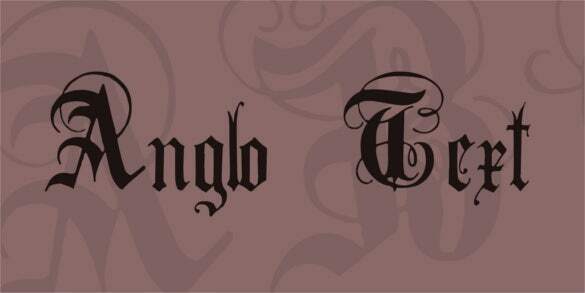 Planning to have a cutting edge text for your tattoo and looking for the font choices? 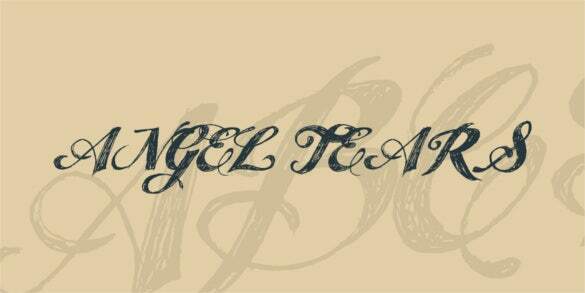 The good bit is that there is a wealth of free tattoo fonts today with versatile effects to pick from such as tribal, cursive, handwritten, graffiti, retro, poster, urban, vintage, groovy, Gothic, decorative, eroded etc. 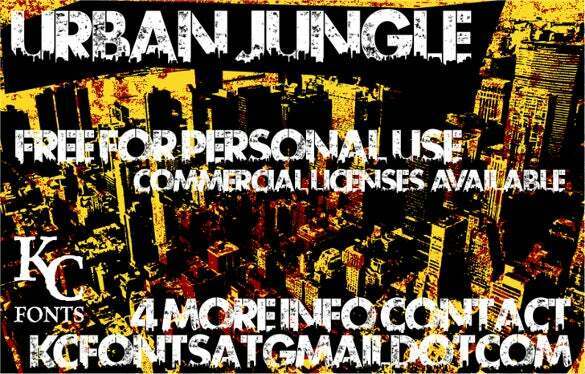 Are you looking for commercial fonts for your office presentations or logo designs? 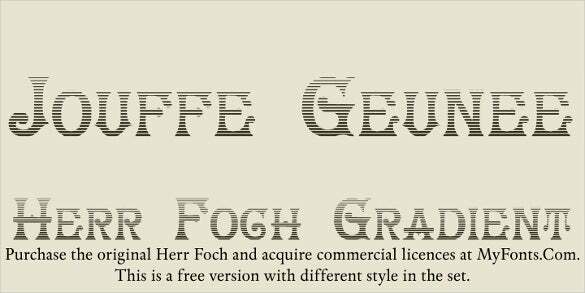 There is no dearth of interesting free commercial fonts and in fact you will even have a chance to pick from numerous effects- such as Sans Serif, clean, classic, dingbat, cursive, bold, artsy whimsical, splattered, light, grunge etc. 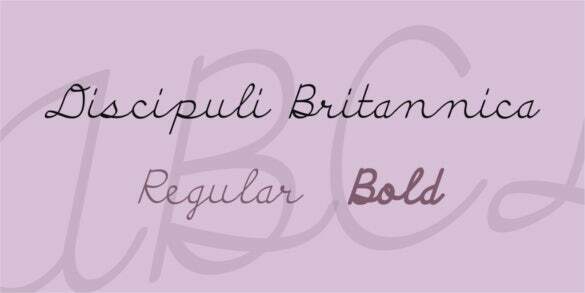 When it comes to free modern fonts, there are endless categories to choose from. 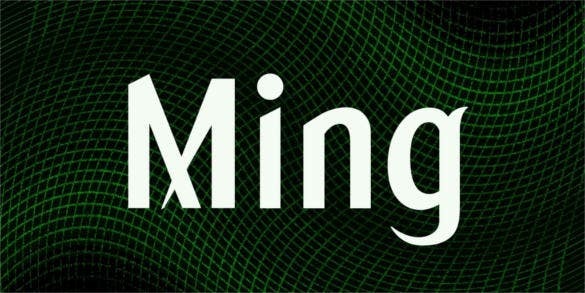 If you want something really sharp, there are geometrical or robotic fonts to go for while an electronic font speaks of a true urbane feel. 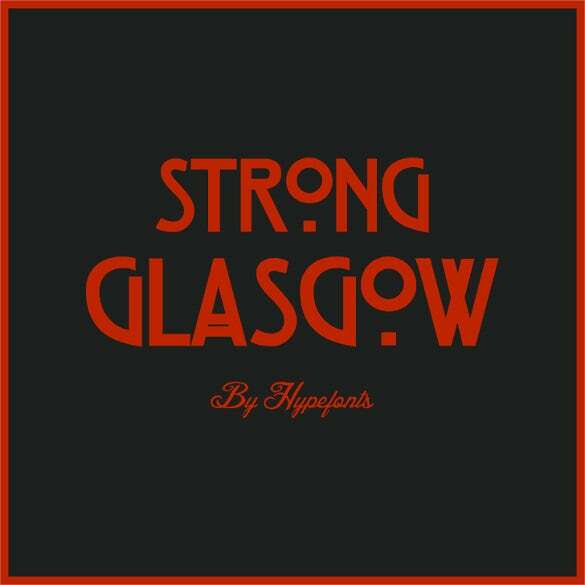 The other popular choices are thin, conceptual, Gothic, fonts with shades and so on. 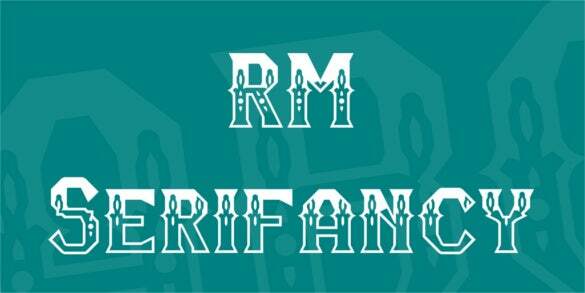 The choice is really boundless when you are on the lookout for retro fonts and you will have them designed by experts and offered to you completely free of cost. 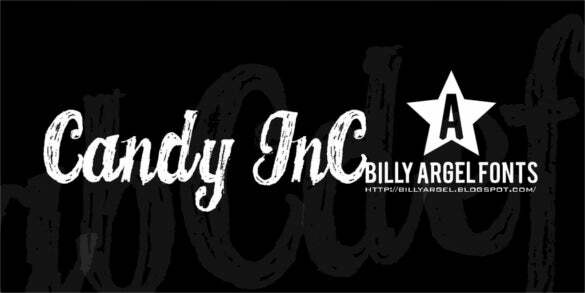 In regards to effects, there are tribal fonts, script fonts, bold grunge fonts with an eroded feel, fonts with geometric typefaces & faded colors, fonts in old-fashioned quirky italics etc. 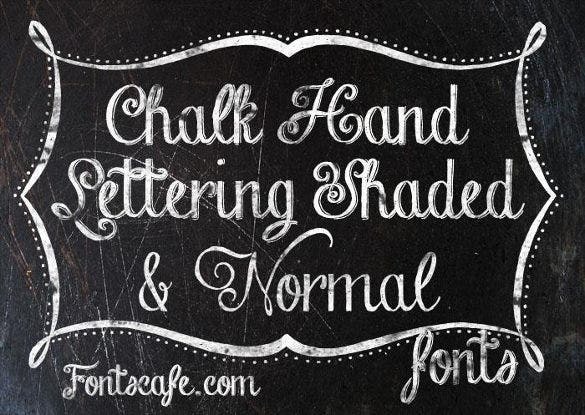 You will be spoilt for choices when it comes to choosing from free chalkboard fonts online. There are several effects waiting for you like handwritten, cursive, crayon effect, rough, sketchy, chunky, font with slanting stripes, fonts in kid handwriting, fonts with faded effect reminding of old school days and many more. 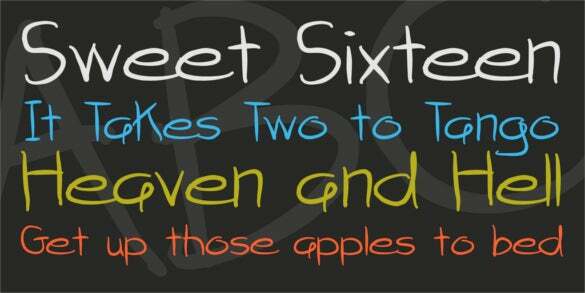 When it comes to free fonts for teachers, there is a diverse variety of styles to pick from. Some of them are dotted fonts over which the children can practice letters or numbers, some of them look like written with crayons, some of them are neat & sleek and so on. If you are looking to make any digital presentation on your Mac device, there are endless numbers of free fonts to choose from. 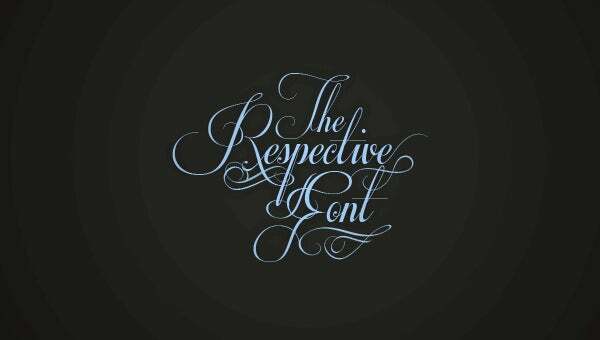 You can go for calligraphy or graffiti fonts when you are creating digital posters or appealing banners, while the cursive fonts would also do good for elegant presentations. Other options include Disney, spooky, running girly, decorative etc. 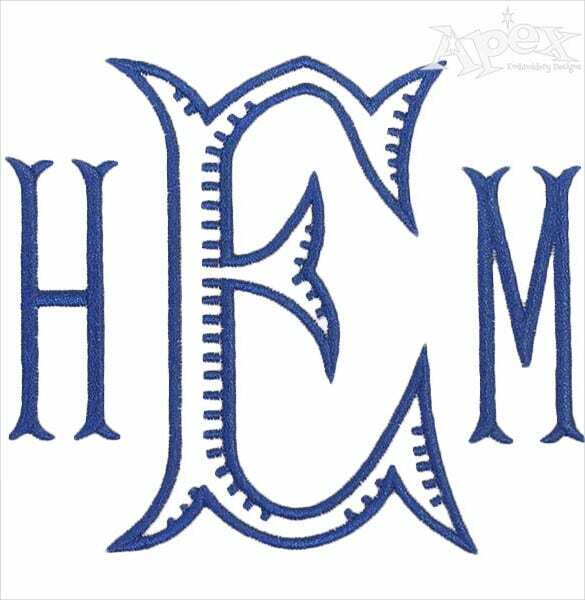 Are you looking to make stunning embroideries with text details, say the name of your beloved? Well, you would be glad to know that there is a massive amount of embroidery free fonts online to pick from. The various options include a classy cursive, an adorable rounded or curly, whimsical, decorative, fonts with cross stitch etc. Vintage is the new in when it comes to any presentation today and hence you will get a wide selection of free vintage fonts to choose from online. There are vintage fonts with an eroded effect, an elaborate classy texture which might carry some intricate decoration reminding of the Victorian era, fonts with art deco texture, handwritten fonts etc. The smirking glowing pumpkin alone won’t be enough to create the scary feel with your Halloween invitations and you would have to take to free Halloween-special fonts as well. The different Halloween fonts that you get today are fonts with blood dripping effects, faded fonts that look like smeared by cobweb, spiked fonts and so on. When you are looking for free fonts to be used in any of your projects as per your wish, you have to make sure to settle with royalty free fonts. These fonts are the ones that come with FFC license that ensures that they are completely free for commercial use. 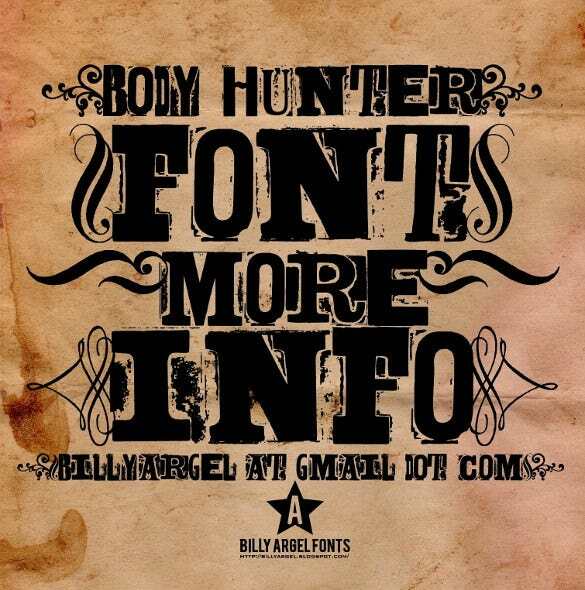 Free western fonts are those that can recreate the bold magic of the wild west. 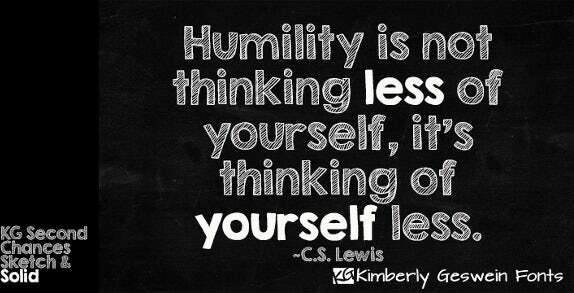 Thus, you have them mostly with the rusty grunge effect while eroded fonts are also very popular for this category. Then, there are super bold wide big fonts with decorations on the sides, whimsical fonts with a wooden effect and so on. 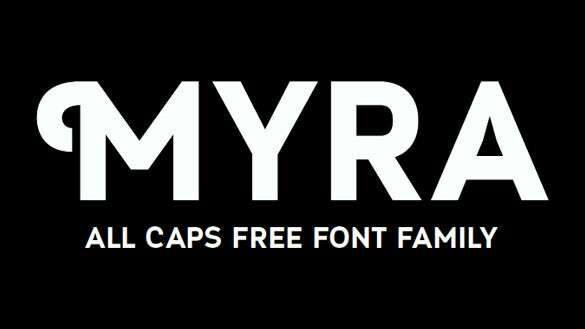 Are you looking for some free fonts? 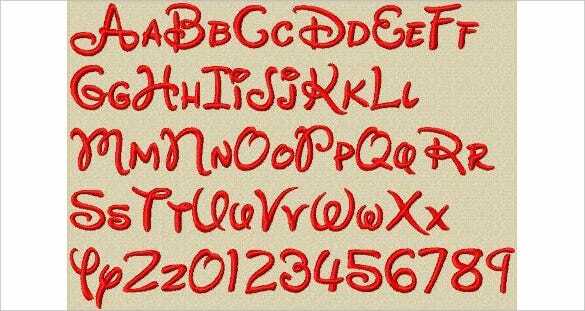 Well, the online world has come up with a wide variety of free fonts with amazingly cool textures such as doodle, crayon, swirly, curly, rounded Disney, handwritten and many more. 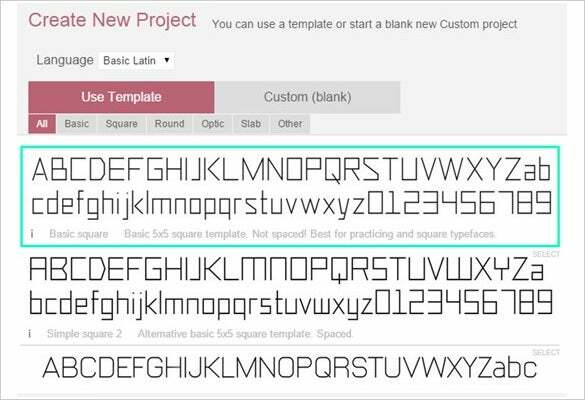 The other options include western fonts, calligraphy fonts, 3D fonts, script fonts, geometric fonts etc. 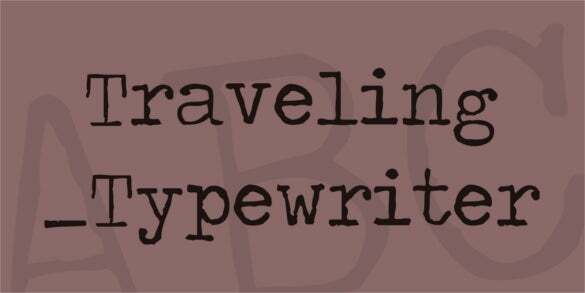 If you are looking for typewriter fonts to create an old world charm of the 60s & 70s, there is a wide variety of vintage fonts to choose from. You have fonts with ink texture, sleek fonts with eroded effects, old newspaper fonts, fonts that appear smeared and faded with old ink over time and so on. 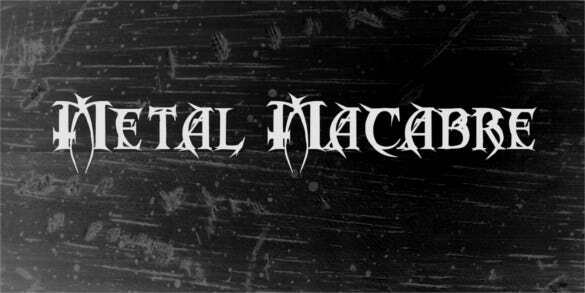 Are you looking for hipster fonts for creating banner or posters for a rock concert? 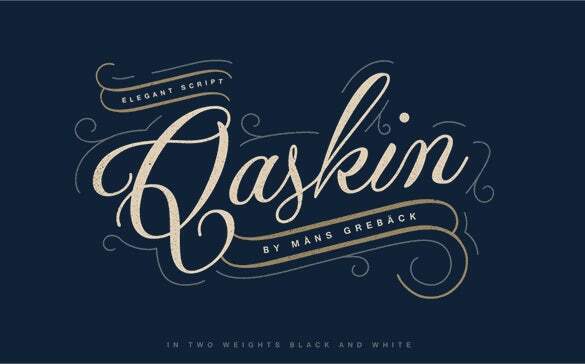 Well, the online world is bustling with loads of amazing hipster fonts that echo the desired bohemian effect with different textures- such as faded vintage, ornamental Victorian, rebellious grunge, dingbats, swash, fonts with hearts and many more. 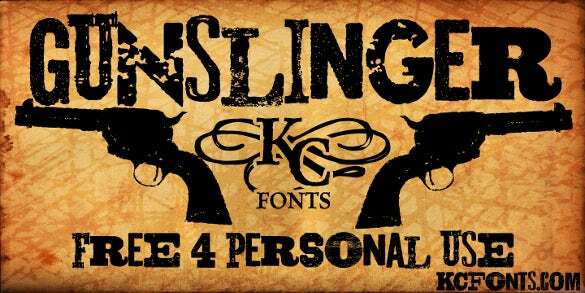 If you need to create the sharp firm effect of stencil writing for your edgy creative digital presentations, there is a wealth of free stencil fonts to pick from with complementary textures. 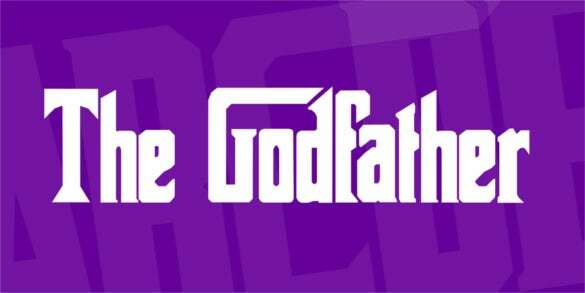 The different stencil fonts you get today are smeared whimsical fonts, digital fonts, grunge fonts with eroded effects on sides, fonts with gaps in letters etc. 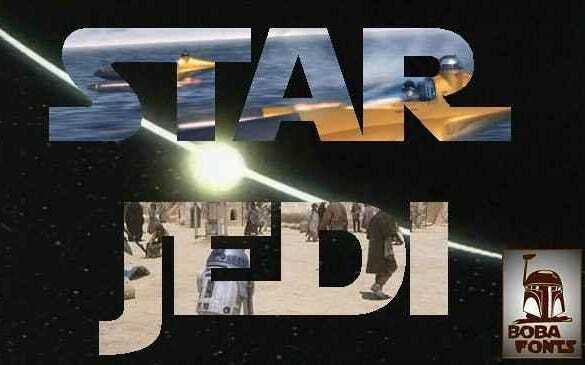 The legendary film Star Wars is a favorite theme for many when it comes to theme birthday parties and you would need free Star Wars font for your party invite text. 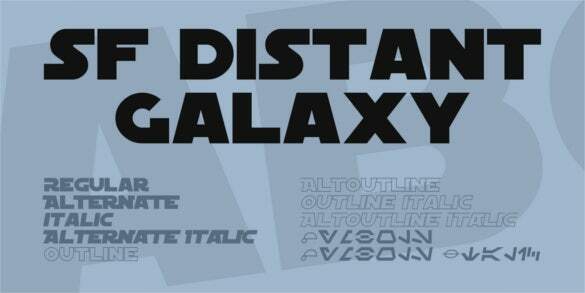 There are different effects to choose from like bold letters connected in the heads just like the original Star Wars title, while you also have fonts with Star Wars icons in between the letters. 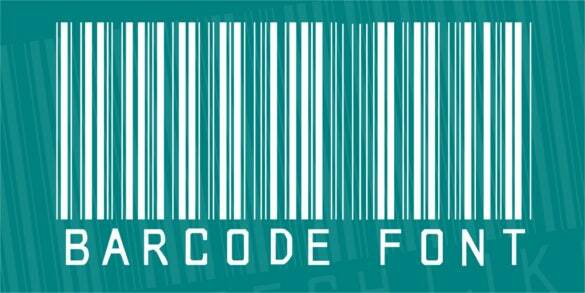 When it comes to free barcode font, there are some really cool textures to choose from. 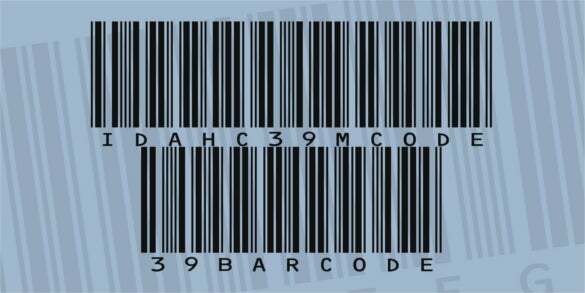 For example, one type of font comes with letters written across the bar code while another one has letters arranged so close that they together form a view of a barcode. Then also have fonts with letters written below a barcode. 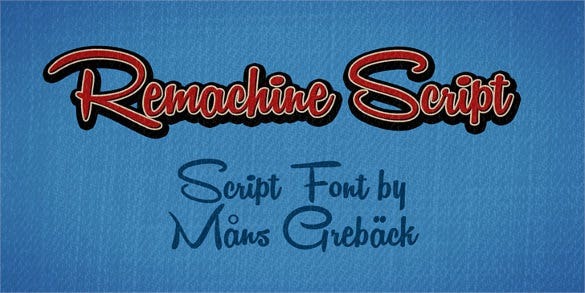 If you are looking for a vintage text, free art deco fonts online would be a great choice for you. 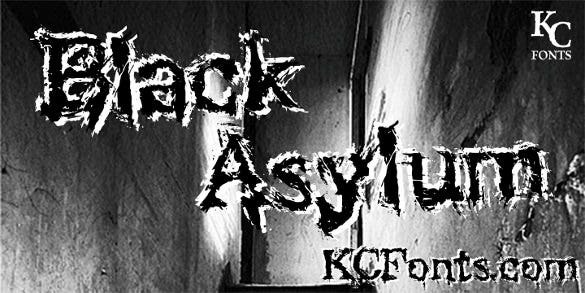 These fonts have come up today in multiple interesting effects like handwritten, a fusion of bold and sleek sides, fonts in archaic English style, decorative fonts, condensed fonts, broadway fonts etc.